Argentina’s economic situation, with its currency among the most devaluated ones of the year, has been a cause for concern for authorities responsible for tourism in neighboring countries. Chile as well as Uruguay are worried about the effects on their own markets. The economic turbulence in Argentina caused peso to devaluate more than 50% against dollar and the inflation exceeds 30% now. Moreover, the country is dependent on external financing. The crisis raises concerns of the neighboring governments. Experts warn that Argentina could begin to reduce the number of products and services imported from the neighboring countries, such as agriculture and manufacturing, although the worst part would be taken by the companies that are operating right in Argentina. “Companies like LATAM or insurance retail will see their profits diminished. People are not buying as before because inflation has risen a lot, ” says the director of the Center for Studies in Economics and Business UDD, Cristián Echeverría. Similarly, those people who were thinking of traveling to the trans-Andean country to buy products, may have to rethink the idea. “If you travel with a good exchange rate in dollars, obviously you will have a good collection, but from there you have to subtract all the extra that you will pay for inflation, then it will not come out very much. People do not usually think about that before spending, ” explains economist and academic from the University of Chile, Alejandro Alarcón. Tourism in neighboring countries coming from Argentina is most likely to be negatively affected. In Uruguay, Argentinian visitors represent 72% of all the travelers who came to the country during the first 6 months of 2018. They are the most important market for Uruguay, however, now their numbers are expected to go down. In Chile the situation is similar. Argentinian travelers represent 52% of national tourism. “The Argentine currency has depreciated a lot, but not the Chilean peso, which has strengthened. Coming to Chile to buy things will not be so attractive for the Argentinian tourist, it will not be so important, and they will prefer to stay at home, ” Echeverría explains. Last week, the Chilean Federation of Tourism Companies (Fedetur) announced their downward projections for the country’s tourism this year expecting to decrease by 6.25%. The main reason is the economic crisis in Argentina. 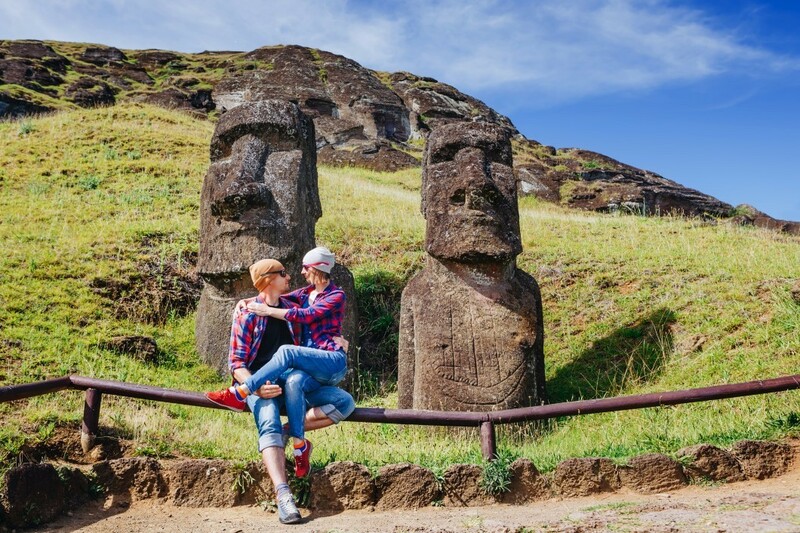 Chilean undersecretary of tourism, Monica Zalaquett, announced that the authorities will now focus more on other tourism markets like the U.S., Brazil, Germany, France, and Asia. Uruguayan Minister Liliam Kechichián, on the other hand, announced that the authorities are considering various strategies to minimize the negative effects on Uruguayan tourism. One of the options being considered is offering a total refund of VAT to foreign visitors.